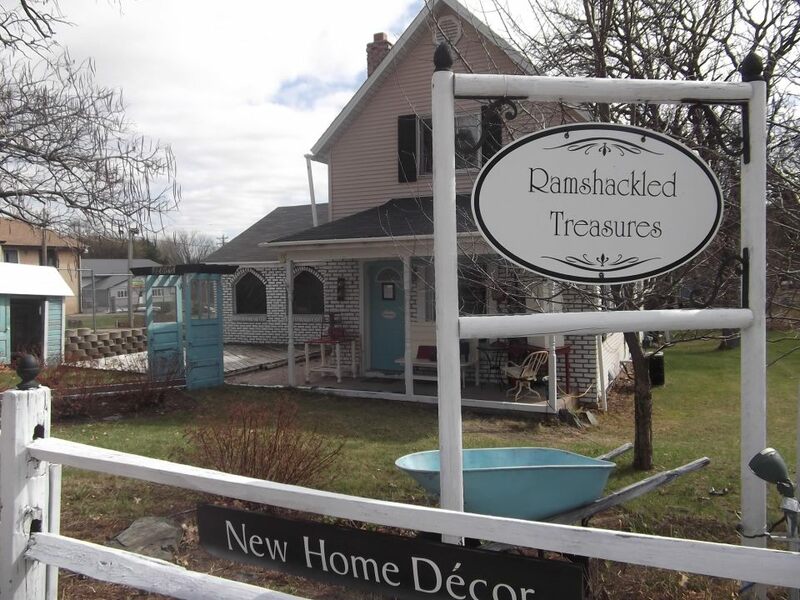 Located about an hour north from the twin cities, Ramshackled Treasures is an adorable, seven room house full of treasures, from shabby chic, french country, primitives, unique gifts, one-of-a-kind finds, jewelry, and so much more. With this much variety, you're sure to find your style here. As the oldest house in downtown Zimmerman, Ramshackled Treasures combines the talents of 16 women to create a cute little shop that makes it worth the drive. Every room, including the closets and bathroom, are filled with flea market finds, one-of-a-kind creations as well as refreshed antique pieces that have been restyled into charming creations.